The Sumner 2nd XI cricket team is the feeder team to the senior side. 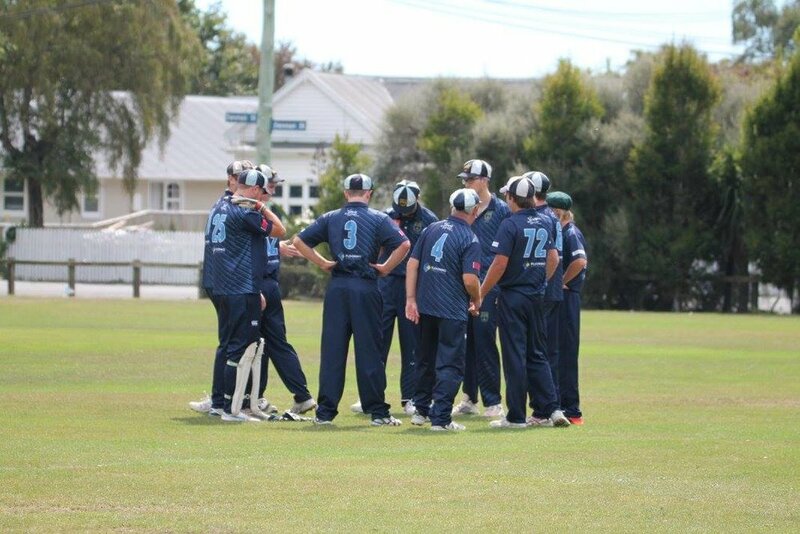 They play in a grade that is ideal for the player aspiring to make the Senior team or those happy to play in a more relaxed grade with a later start time. 40 over games are played on a home and away basis, starting at 1.00pm and finishing when the last ball is bowled. It's often said 'when you pull on a Sumner shirt, nothing matters'. The same is true with the 2XI side. We play as a team, and whether we lose, win or, draw it's done with a combined team effort. Nothing is ever left on the field. It's 100% or nothing with this side and every player contributes to our efforts. 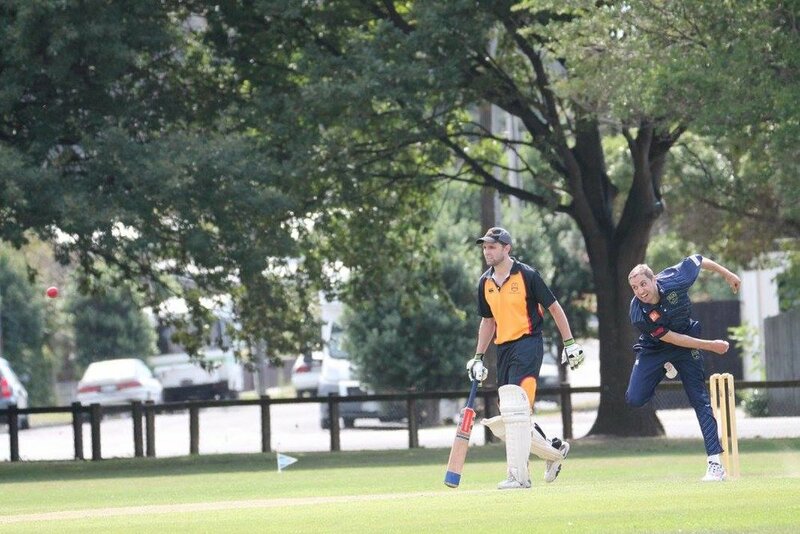 Every Saturday, throughout summer, the Sumner 2nd XI are focused on playing their cricket to the highest level. We're committed to making sure the game is always played within the laws and the honour that it deserves.